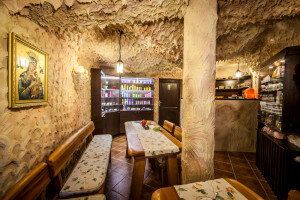 To each proper cave there also belongs a tea room. Relax in the Genuine Salt Cave. Then enjoy a moment of calmness in the tea room and allow yourself a cup of quality tea or coffee.